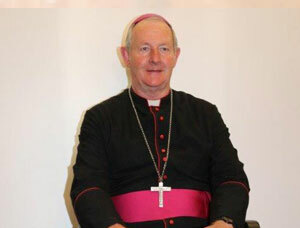 Appointed Bishop 01 April 2011. Ordained, 25th June 2011. PO Box 129, Kroonstad 9500. Residence: Bishop’s House, The Peak. Rt. Rev Leo Klerlein, CSSp was first Vicar Apostolic of Kroonstad 8 April 1935. He died 22nd May 1950. Rt. Rev Bishop G van Velsen, OP, the first Bishop of the Diocese of Kroonstad (11 January 1951) retired 15 November 1975, He died on 3 March 1996 in Holland. Rt. Rev. Bishop J.L Brenninkmeijer, OP, second Bishop of the Diocese of Kroonstad. (24th July 1977). He died 2nd July 2003. Rt. Rev Bishop S. Brislin, third Bishop of the Diocese of Kroonstad. Ordained Bishop 28th January, 2007. 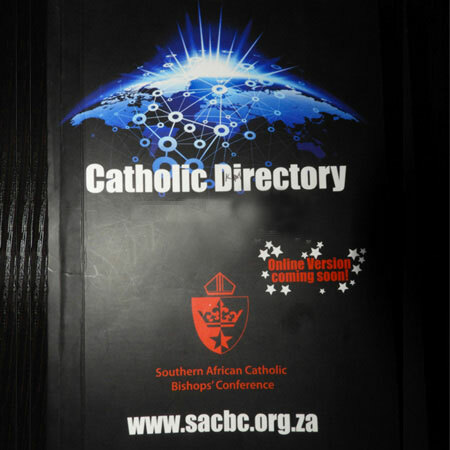 Transferred to the Archdiocese of Cape Town on 7th February, 2010. Until 1924 this territory formed part of the Kimberley Vicariate. By a decree dated 26 November 1923, the Sacred Congregation de Propaganda Fide erected the northern half of the Orange Free State into a Prefecture and entrusted its care to the German Province of the Holy Ghost Fathers. On 24 March 1924, the Very Rev Leo Klerlein, CSSp, was appointed first Prefect Apostolic. On 8 April 1935, Kroonstad was constituted a Vicariate and Mgr Klerlein appointed first Vicar Apostolic. 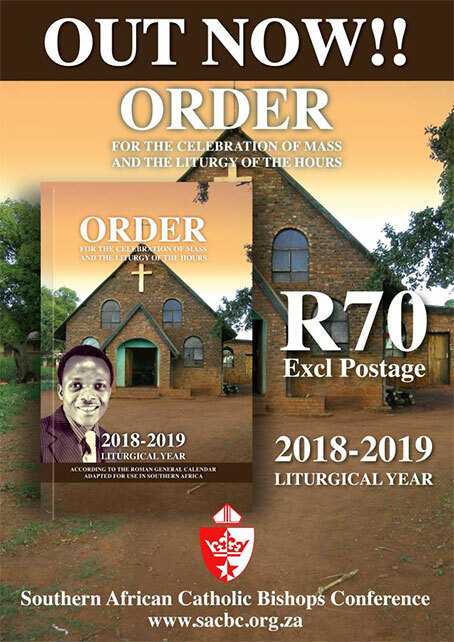 In February 1948 the Eastern part was separated and constituted as the Bethlehem Vicariate; the Western part kept the name of Kroonstad Vicariate. In March 1948, Rt. 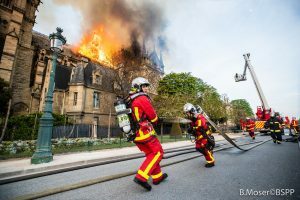 Rev Mgr G Van Velsen, OP was appointed Apostolic Administrator of this territory which was entrusted to the Dominican Fathers of the Dutch Province. When the Ecclesiastical Hierarchy was established in South Africa on 11 January 1951, the Vicariate became known as the Diocese of Kroonstad.